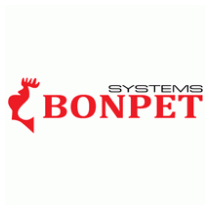 The company expanded at extinguishing systems by being the official distributor of the company LIFE SOLUTIONS AE products (www.lifesolutions.gr), which is the exclusive representative in Greece of BONPET products. The liquid BONPET known to great effect on the fire with very little amount of liquid and the unique property, which reduces the action of fire, the temperature in the area. 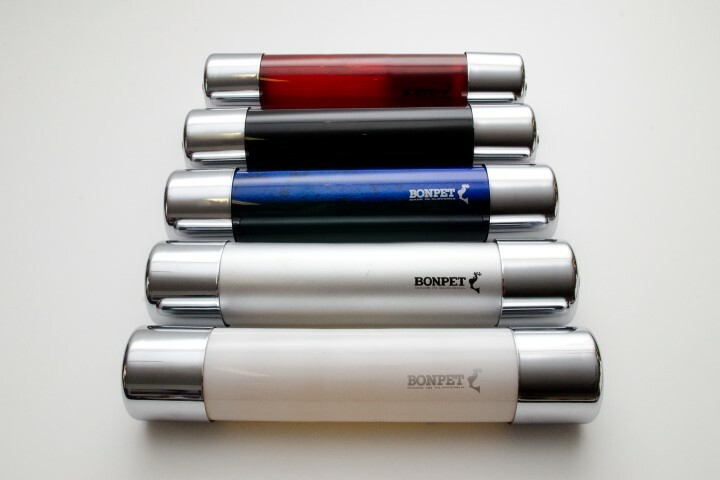 Today, after fourteen years of operation, not only domestically but also in foreign markets, BONPET "lives" in many homes and businesses. Slowly, but steadily, piece by piece, we are building the mosaic of success. 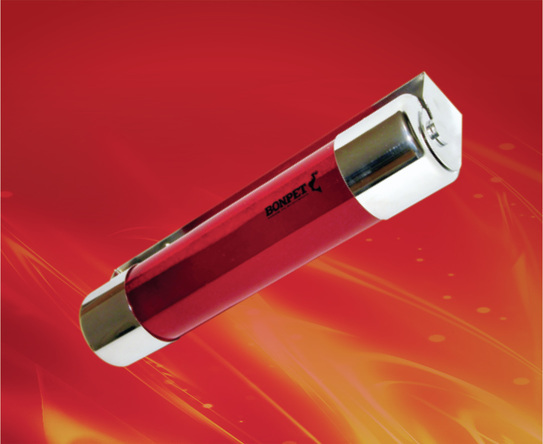 The fire extinguishing efficiency can be compared with extinguishing gas. The difference is that the BONPET fluid need not fill the entire room, only a thin layer of a few millimeters above the surface of the fire is sufficient. While decomposes endothermically, liquid absorbs about 10 times more energy from the gas, a combustion surface. The fire extinguishing gas can cause a resurgence. However, this can not happen when using BONPET.